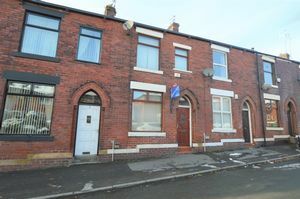 NO CHAIN: EXTENDED, TWO bedroom plus box room, MID-TERRACE property. Benefiting from gas central heating and double glazing as well as a security alarm the accommodation comprises briefly of entrance, vestibule, lounge, dining room, kitchen extension, two first floor bedrooms along with a box room and separate bathroom with three piece suite. Enclosed yard to the rear. 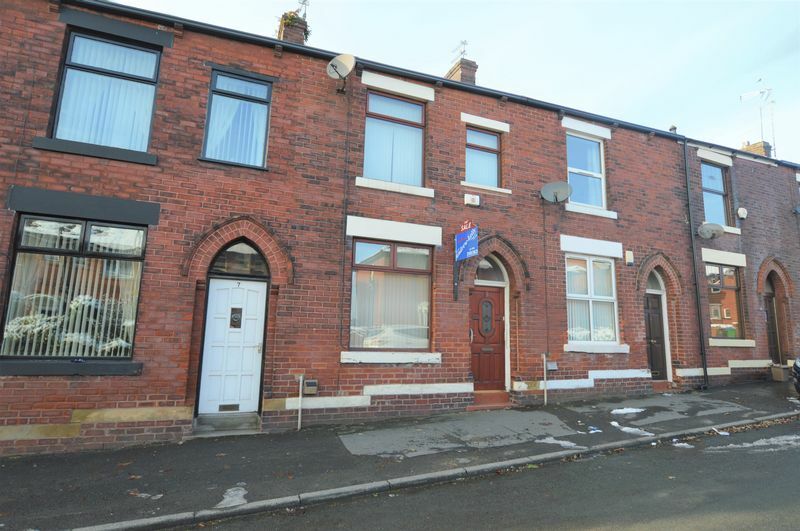 The property is situated in a very popular location. VIEWINGS COME HIGHLY RECOMMENDED. Double glazed window to the front, feature fireplace with electric fire, double radiator and television point. Sliding doors to kitchen, stairs to first floor and double radiator. Double glazed window to the rear, tiled flooring, wall and base units and plumbing for automatic washing machine. Double glazed window to the front and laminate flooring. Double glazed window to the rear and laminate flooring. Double glazed window to the rear, three piece suite and tiled walls and flooring.